I don't know what to make of this... The delivery driver put my hard drives... In the fridge?! Because the box says new egg?!?! 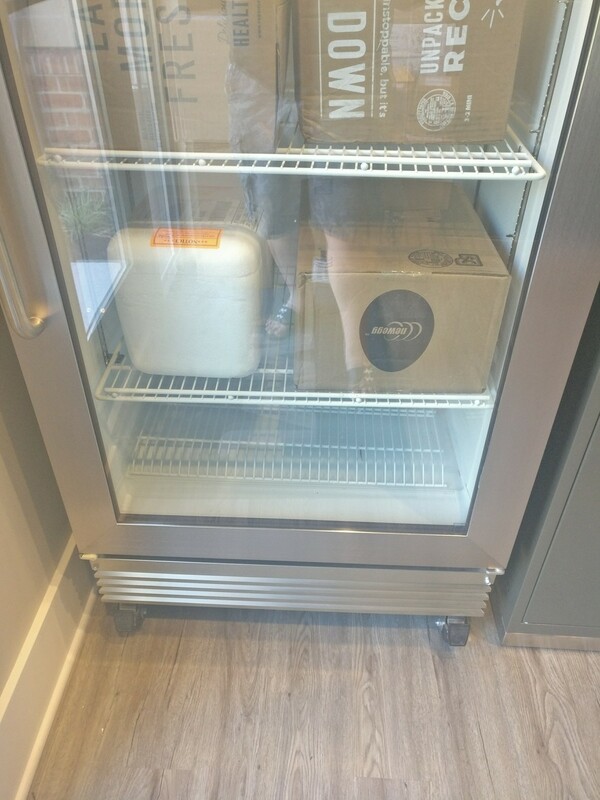 @chuck Gives new meaning to putting things into cold storage.